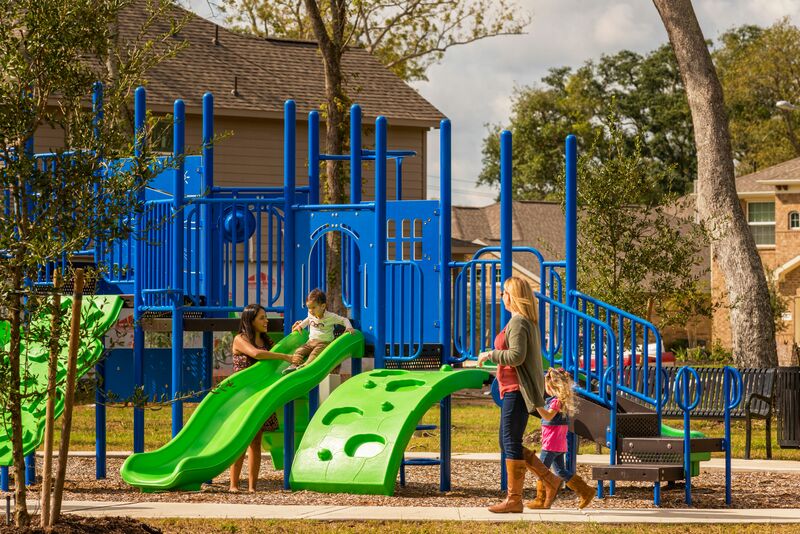 Enjoy life on your terms in the nature-rich community of Woodshore in Clute. Woodshore has a strategic program to vigorously safeguard mature trees. Abundant open spaces, wooded trails, a children’s tot lot play area and lakeside amenities make it easy for residents to explore the outdoors. The commute to work is short, so there is more time for play. Visit us today to find your dream home! Creative by The Evoke Group © 2019 Woodshore. All rights reserved.